For beginners looking to play one of the most popular game modes of the year. "Fortnite" has become the talk of the town over the last couple of months. 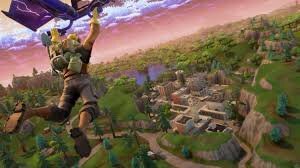 Released in July of 2017, "Fortnite" was originally planned to be a zombie first-person shooter until the new "Battle Royale" mode was released in September. 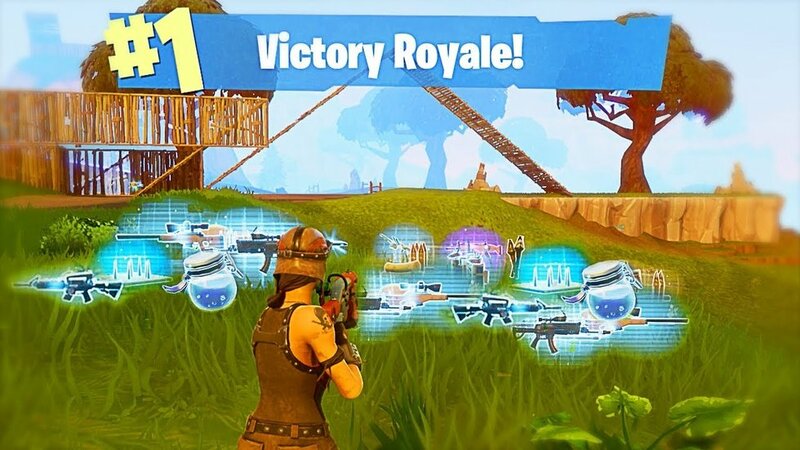 After a slow start, "Fortnite's Battle Royale" mode has gained immense popularity, attracting over 150 million players worldwide (including the UMBC basketball team, Drake, and EDM superstars Marshmello and Diplo). It's cartoony graphics and smooth game mechanics make "Battle Royale" a sight to behold and e-sports tournaments for the game mode have begun as recently as last week, with professional players as young as 13 years old participating. Ashland University has begun to give out e-sport scholarships of up to $4000 to join the school's e-sports team. So if the game has sparked a particular interest of any kind, these general descriptions of the game mechanics will help you ease your way into the game a little bit more. 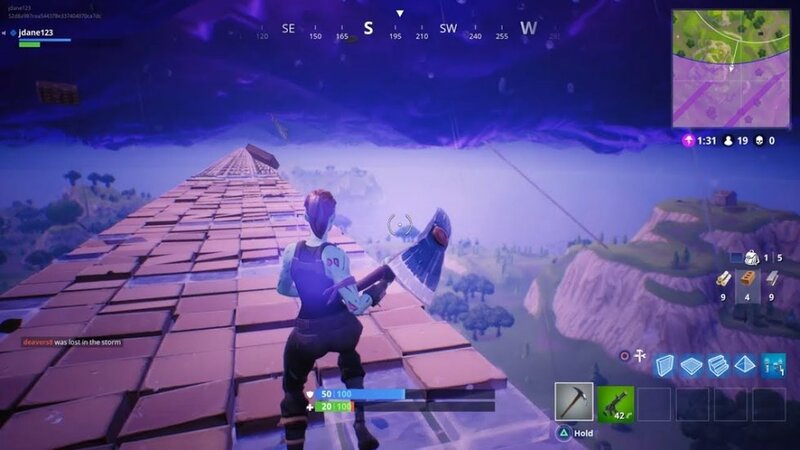 Exclusive to this battle royale game, Building has been one of the reasons "Fortnite" has been so successful. Players are able to excavate different material such as steel, wood, and brick and construct walls, stairs, and of course, forts. Many matches have been decided by the players' ability to strategically build correctly, not necessarily by how many kills they get. Players will be ejected on command of your controller out of a plane coming into the map from any direction. Players free fall down to a certain height and a parachute will automatically be ejected to ensure a safe landing. 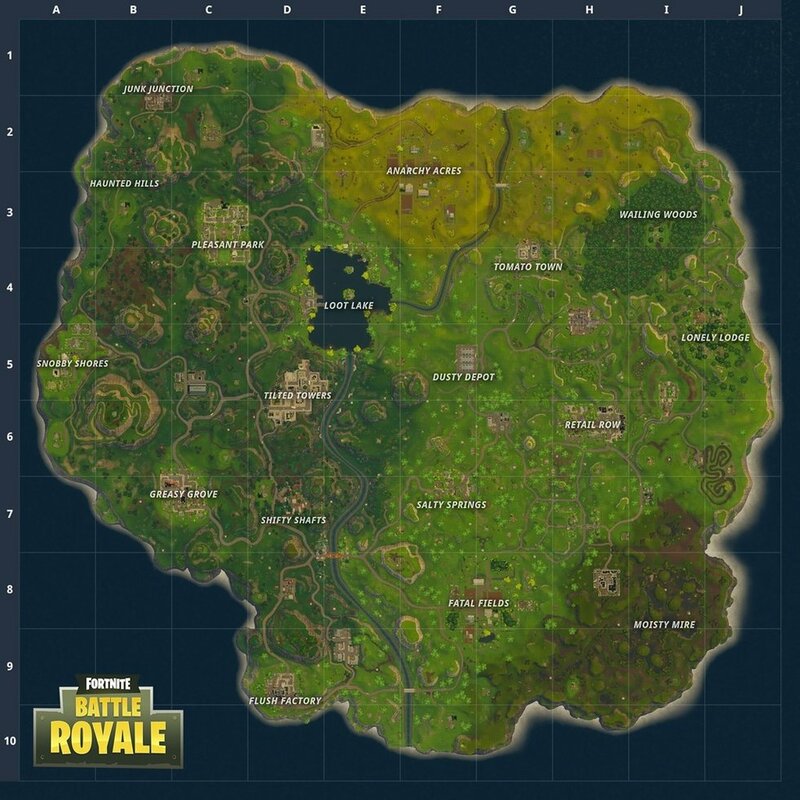 Where you land matters in this "Battle Royale" mode. Wrong timing and location might render you defenseless, and your survival time will be all but diminished. During the beginning of the game, you'll be alerted that a storm is approaching. This purple haze will begin to engulf the map in multiple different stages, each getting faster and stronger as the game goes on. Any player on the outskirts of the "Eye" will take damage and lose health points, from as little as one to as many as 10. This will keep the game flowing and prevent "campers" from hiding throughout the map. Plan accordingly. 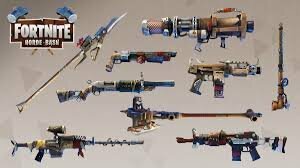 The "Battle Royale" mode has over 20 different types of weapons ranging from assault rifles to sniper rifles and shotguns. You can find weapons in chests and randomly throughout the map. Bombs and rocket launchers are also incorporated into the weaponry as well. 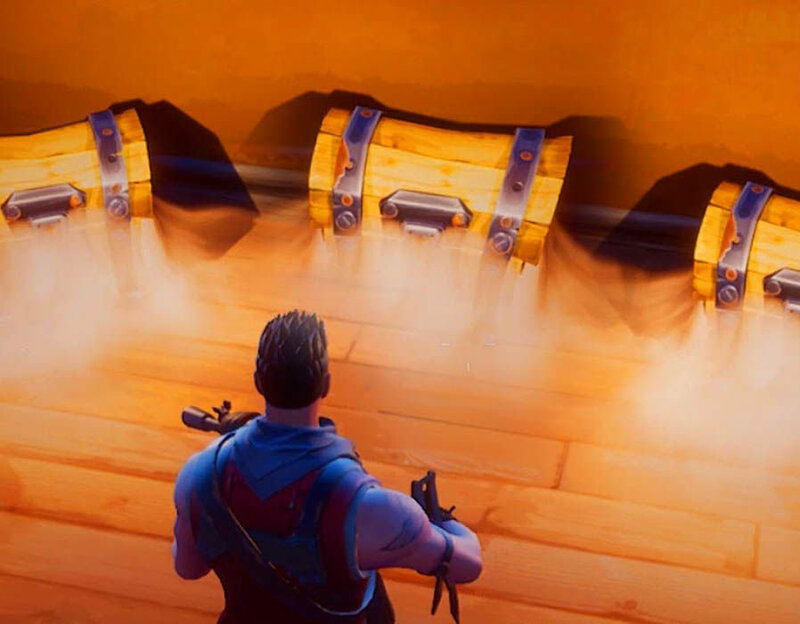 Golden chests are located randomly throughout the entire map containing ammo, rare weapons, and bandages. Congratulations! You were the last one to survive and won the match! With a 1 percent chance of winning each match, you've become one of the proud few who can say victory.